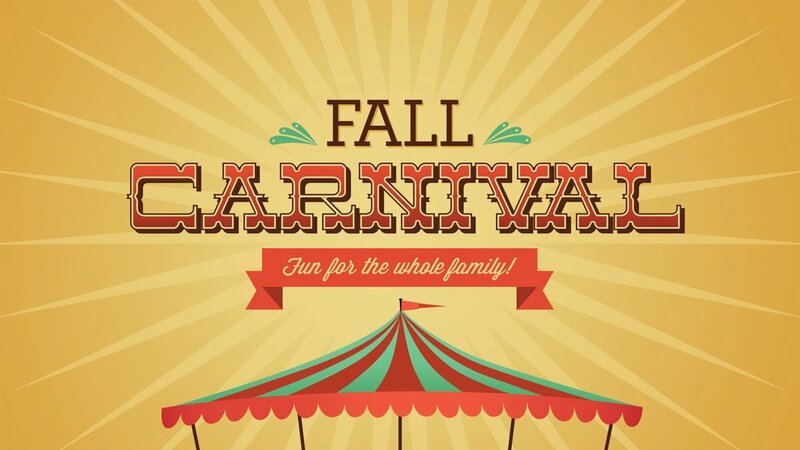 Travis Heights Elementary School > School Event > Ready to volunteer for Fall Carnival? Our online signup system is now ready! 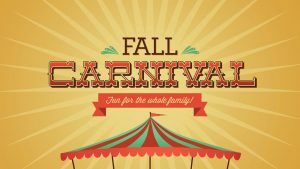 Our annual Fall Carnival will be held on Friday October 19th. We need family volunteers from all classes to help run our booths and help us make sure our children have a fun and safe time. While we enjoy having college student volunteers, our parent volunteers are essential in making the Carnival a true community experience!